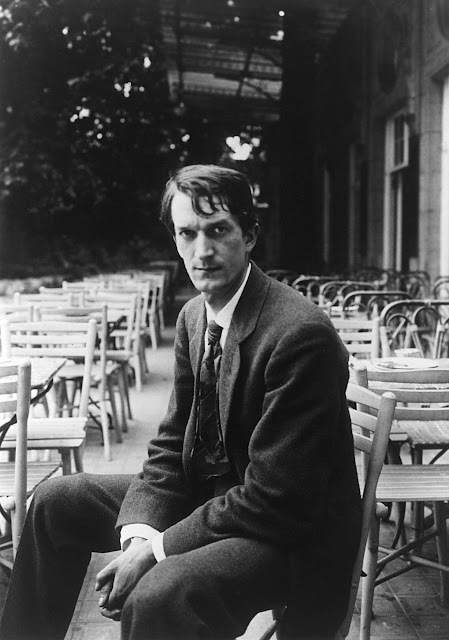 It's been over four years since I put up a post on the great Rembrandt Bugatti. 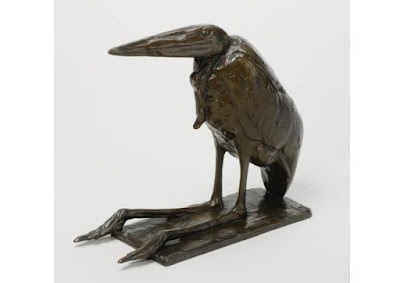 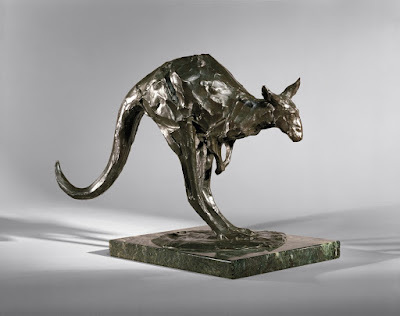 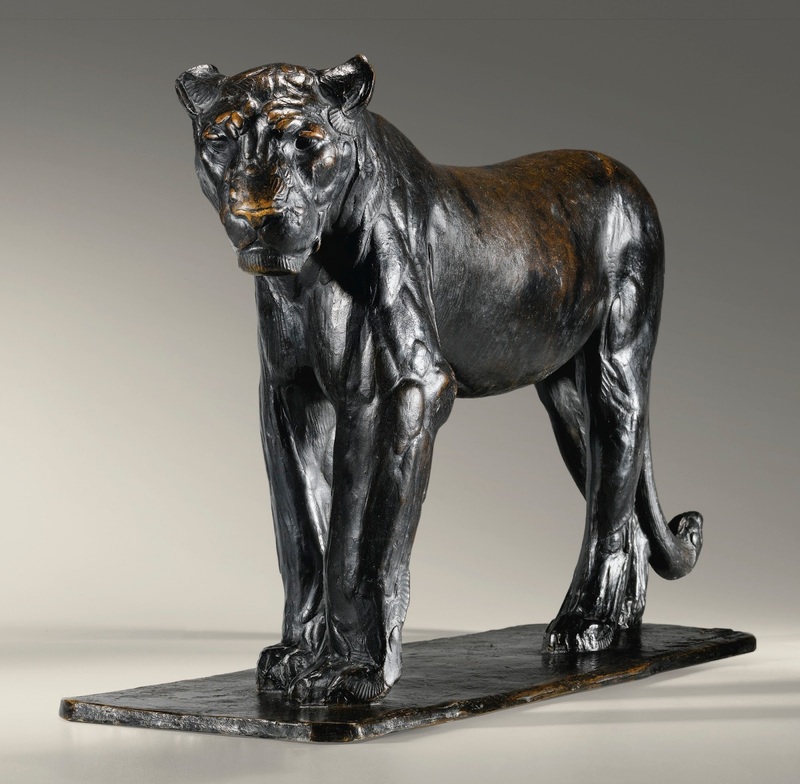 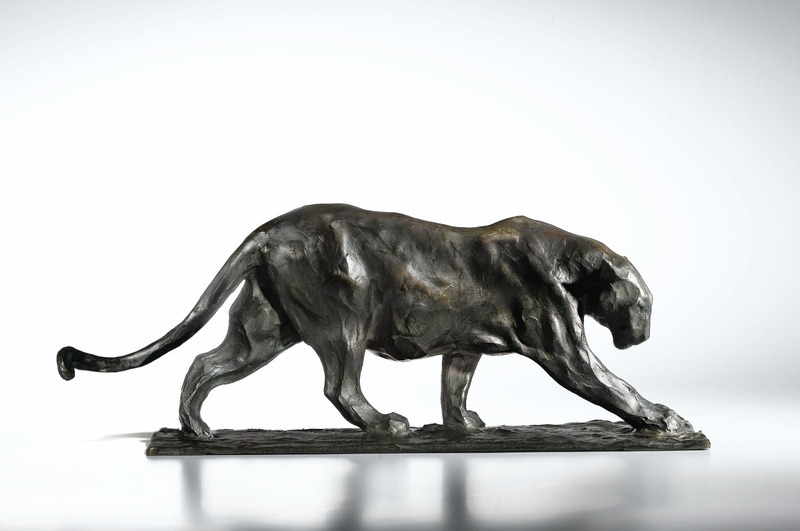 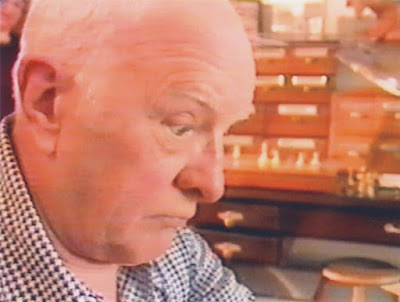 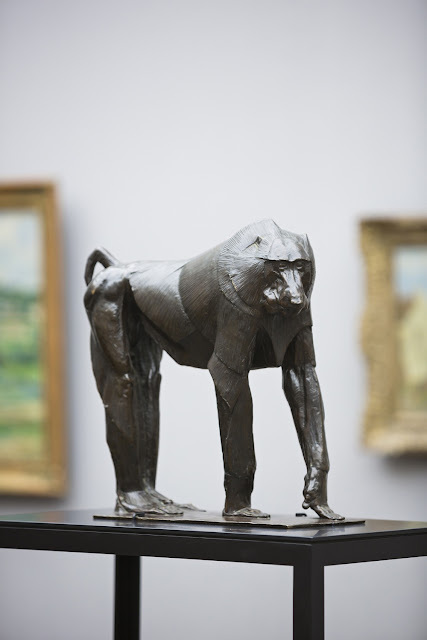 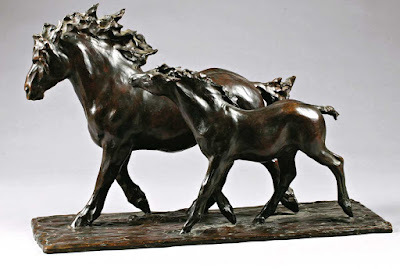 Time for another look at this unrivaled master of animal sculpture. 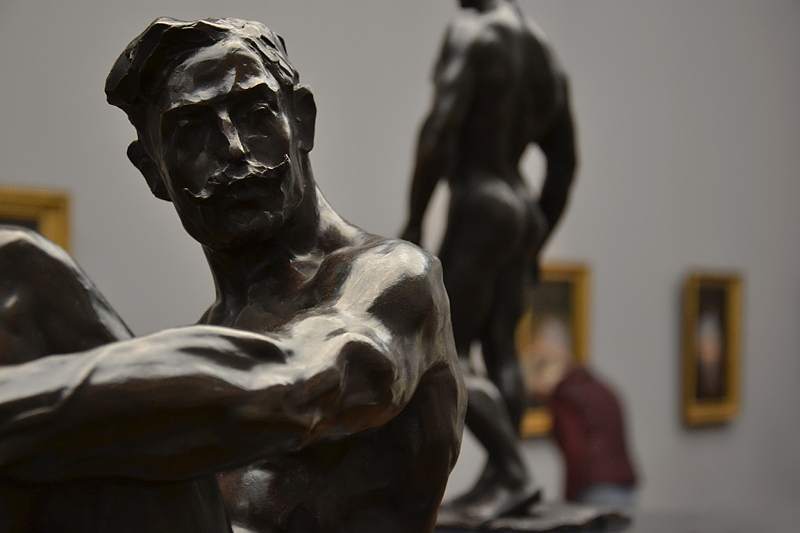 I consider any of his sculpts a masterpiece. 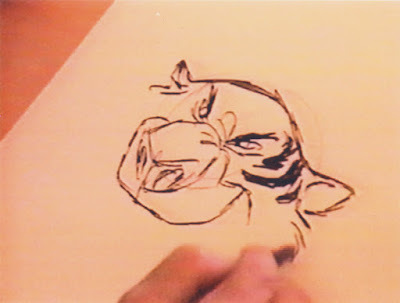 Who knows how his art would have evolved and how many more gems he might have created, had he not taken his life at the age of 31. Bugatti was a master of the human form as well. 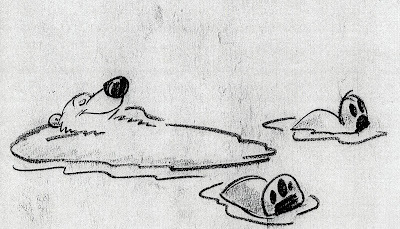 Below, Reclining Athlete from 1907. 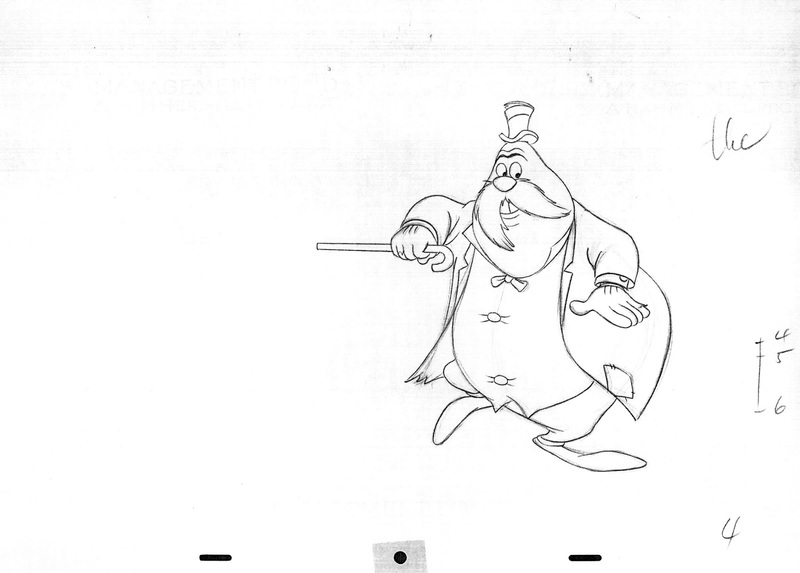 Two villains, one from the film Cinderella, the other one from Robin Hood. 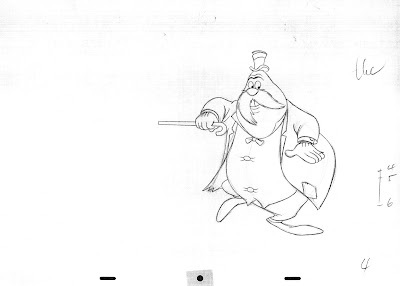 These two scenes have something in common, both characters are eavesdropping. 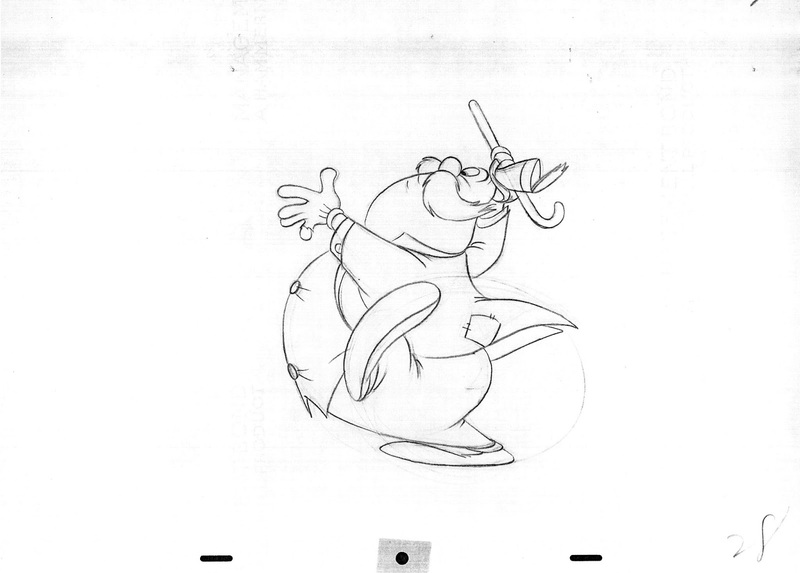 Lucifer -animated by Ward Kimball- is pressing his ear against the Stepmother's bedroom door in hopes of hearing more orders for Cinderella, something he obviously enjoys. 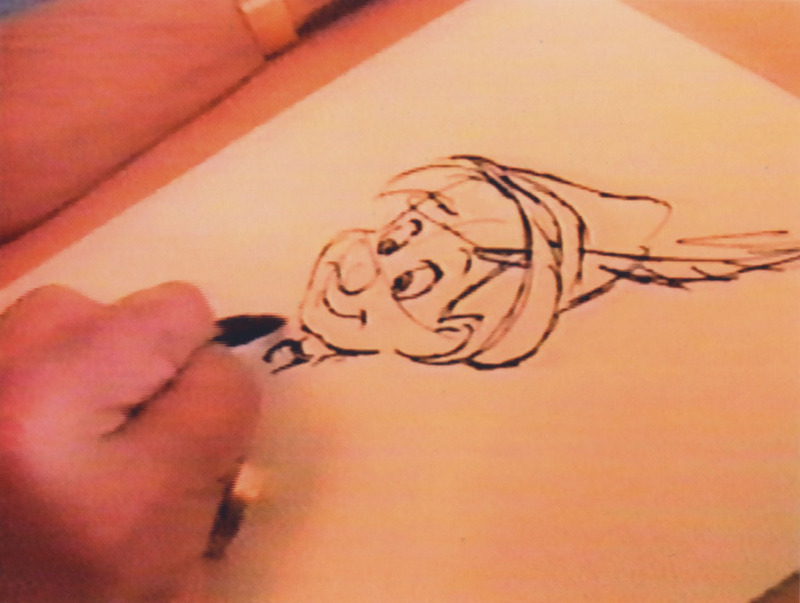 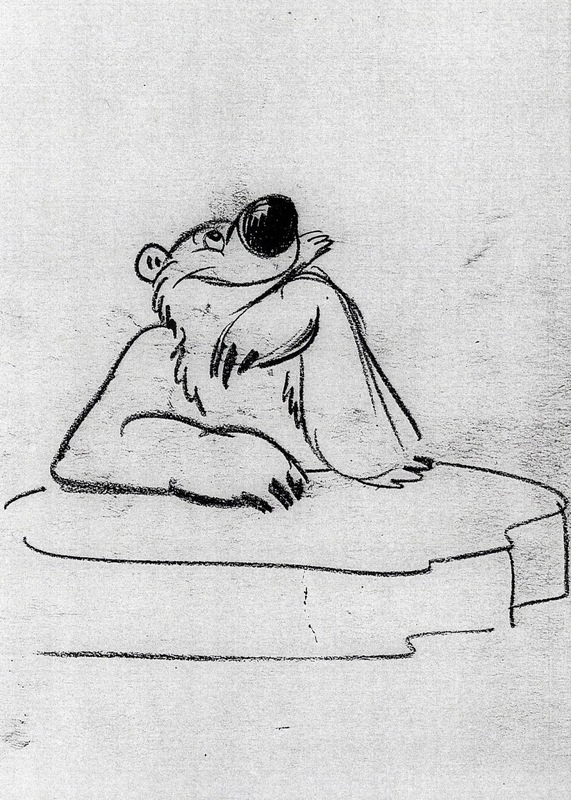 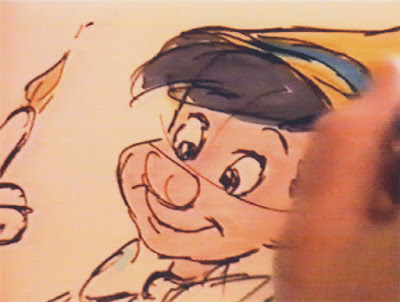 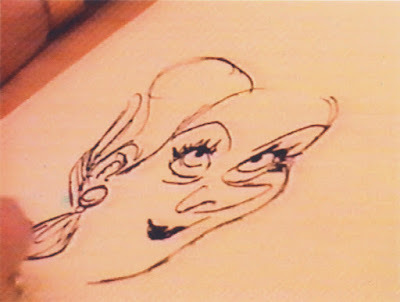 The Sheriff of Nottingham's pose -by John Lounsbery (with a little help from Milt Kahl) - is almost identical, as he tries to listen in on a conversation between Friar Tuck and Otto. 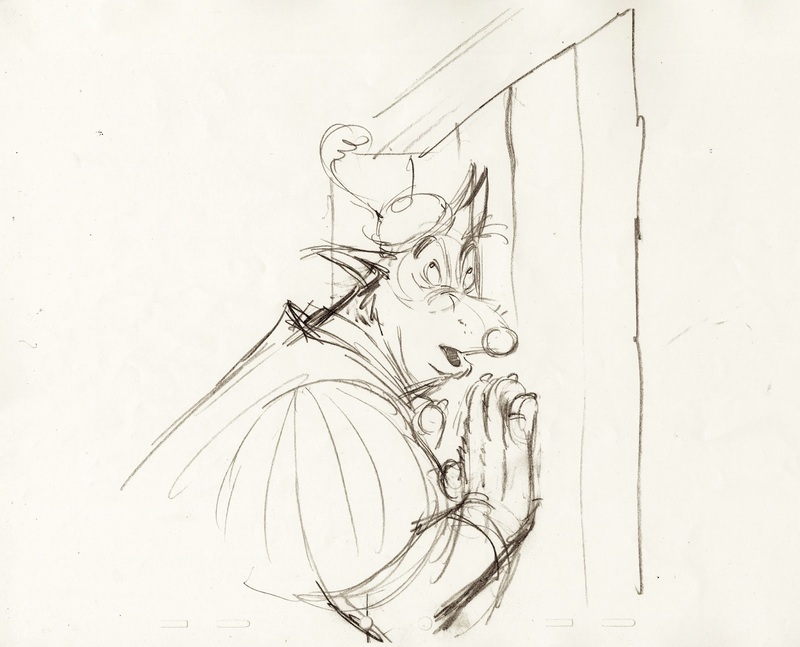 It is highly likely that they are talking about Prince John's taxes. 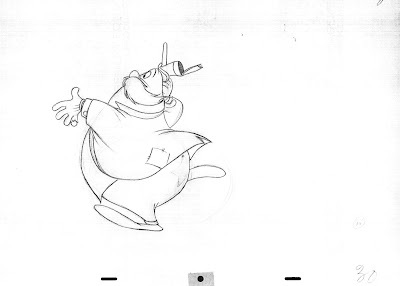 Both animators chose to flatten one side of their character's head, the one which is pressing against the hard surface of the door. To show soft material like fur reacting to a hard surface like this is very convincing and satisfying to see. The pupils are looking upwards in anticipation of any revealing news. 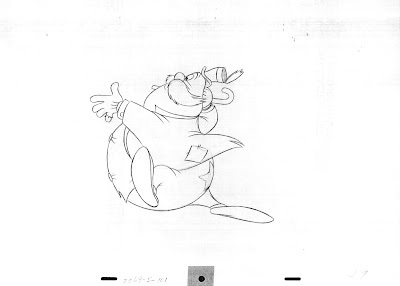 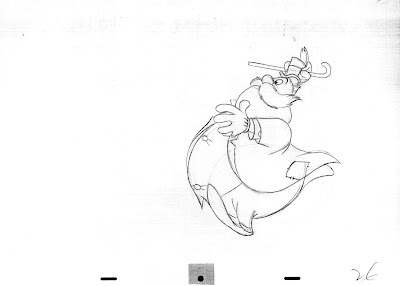 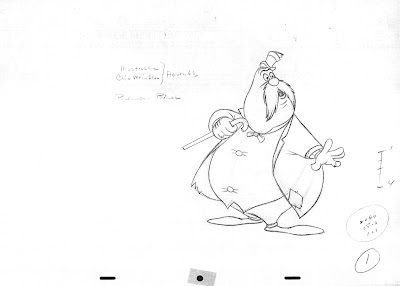 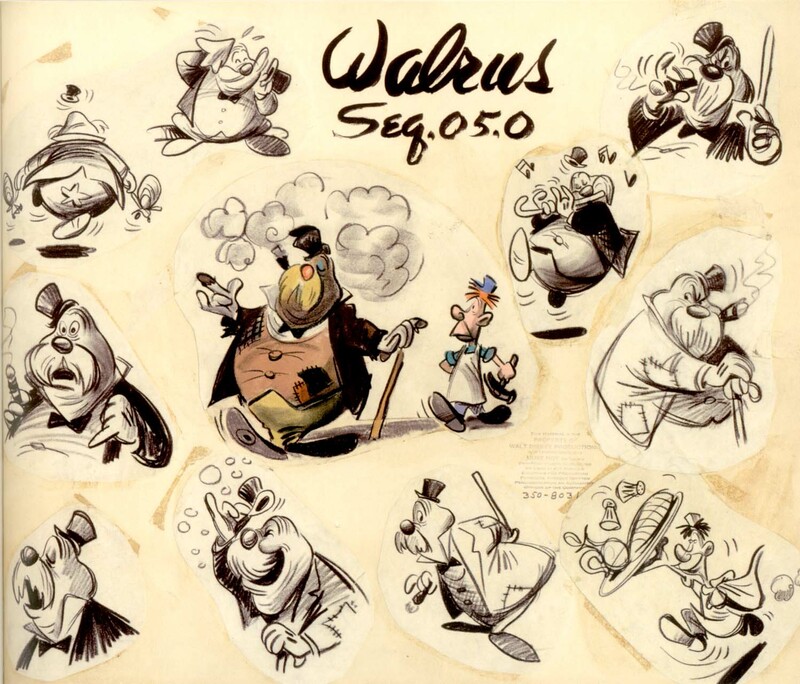 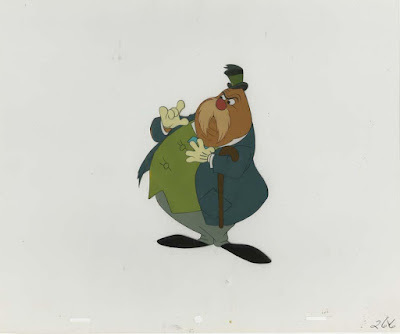 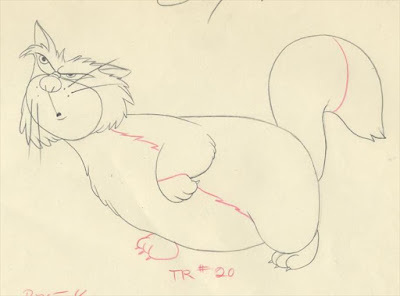 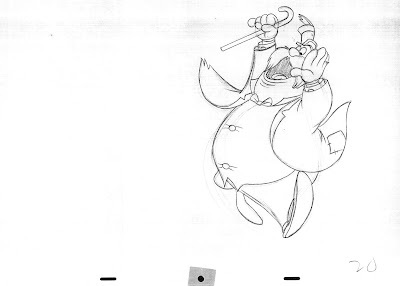 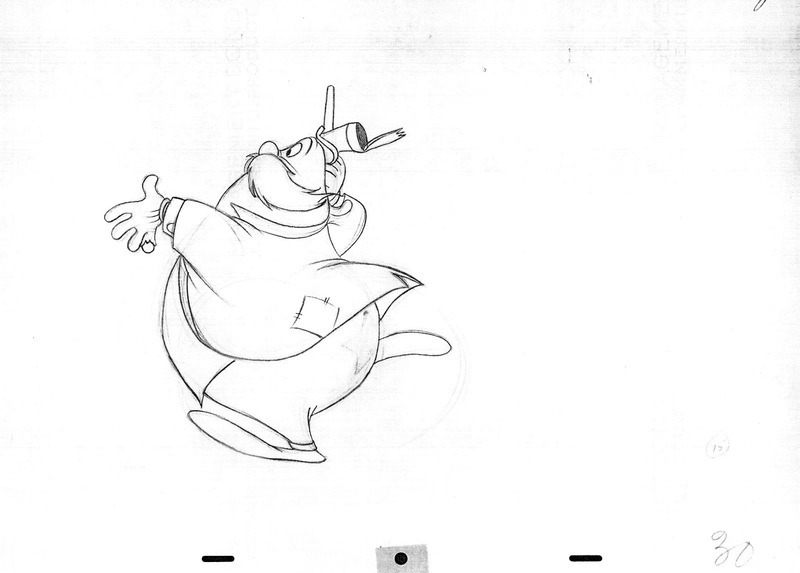 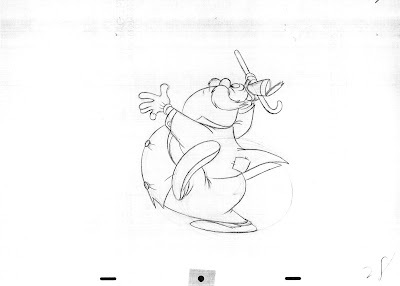 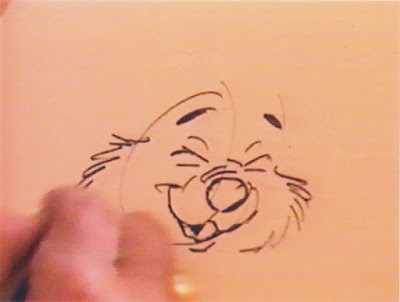 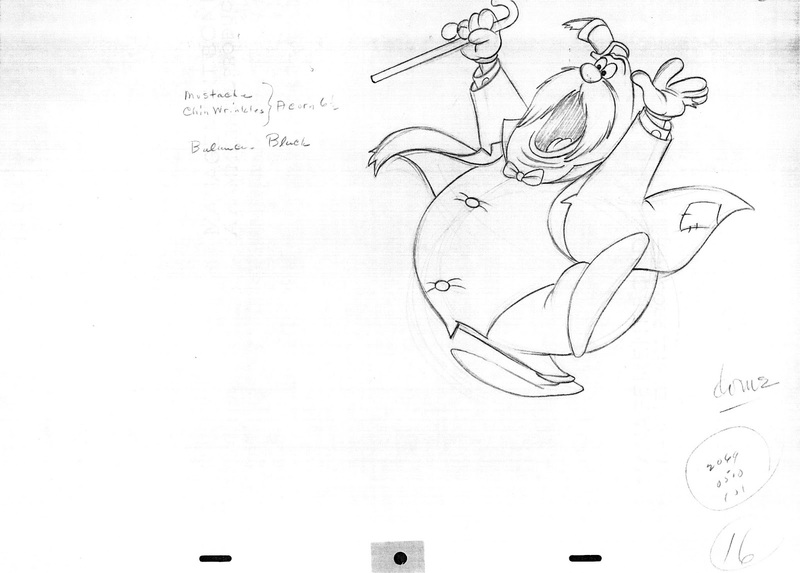 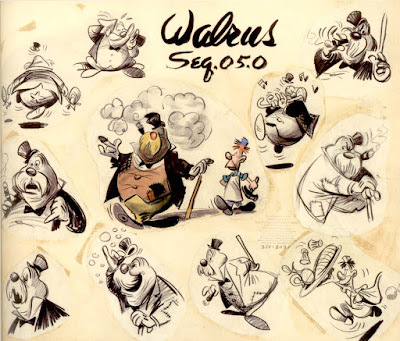 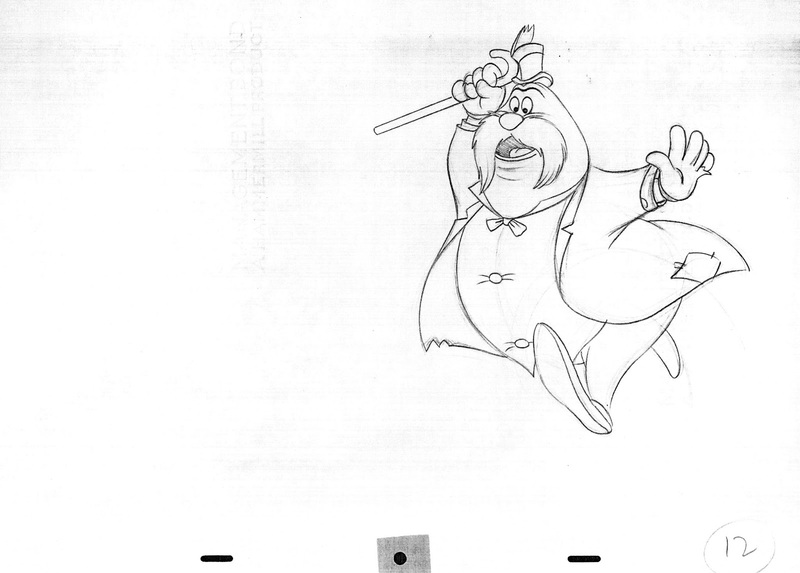 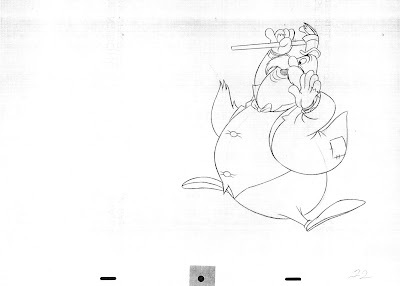 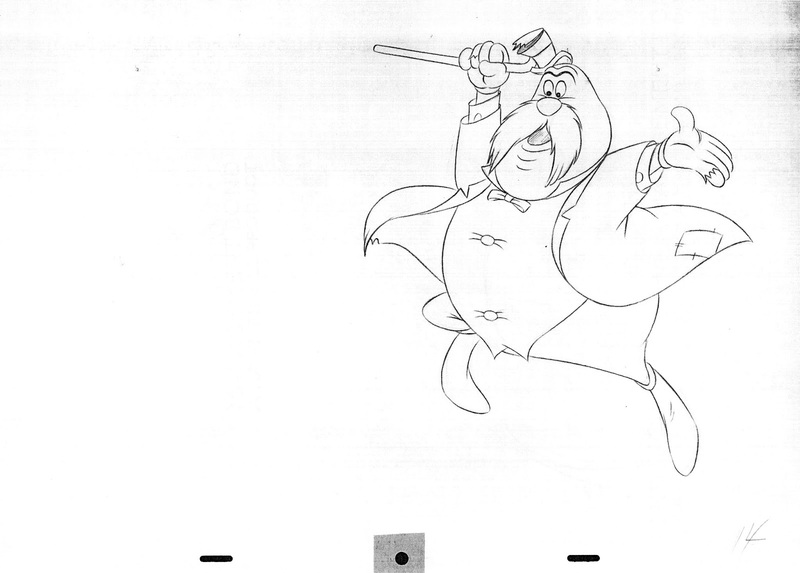 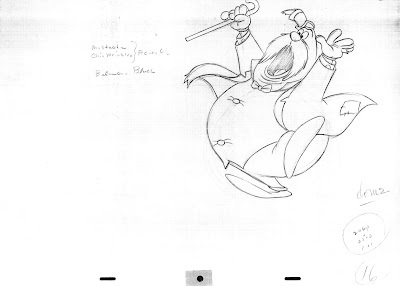 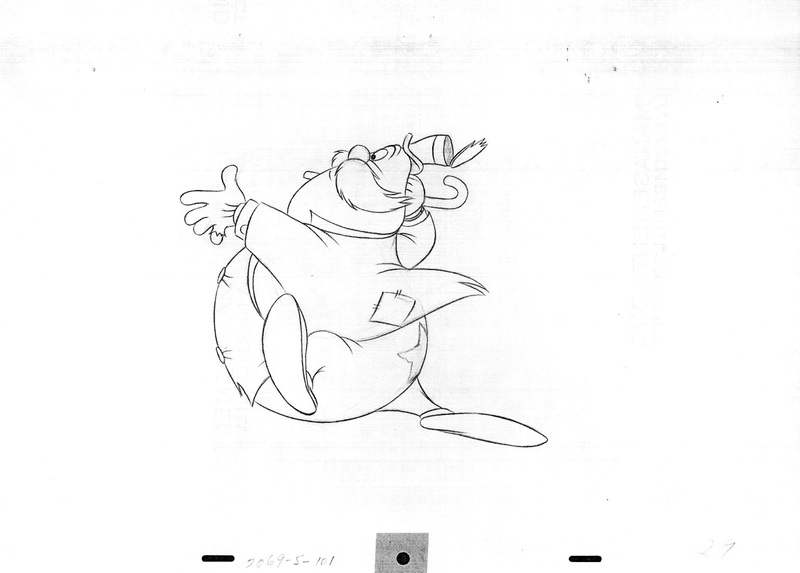 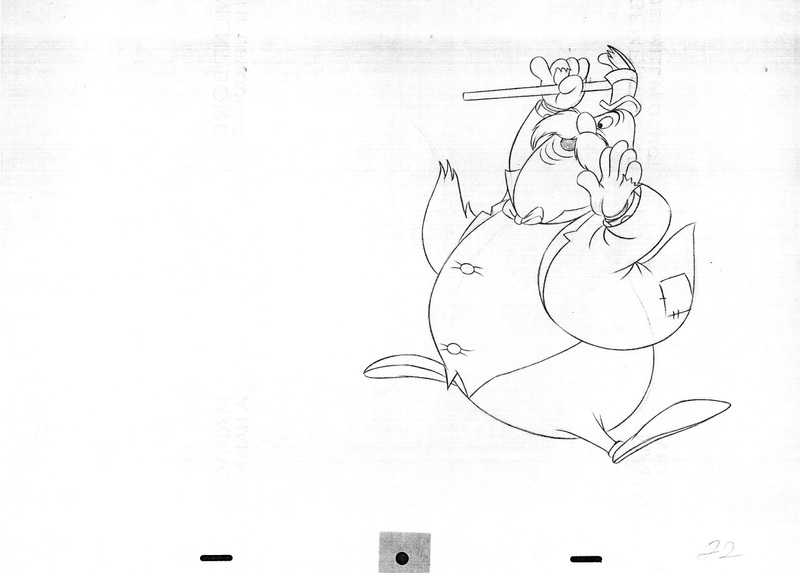 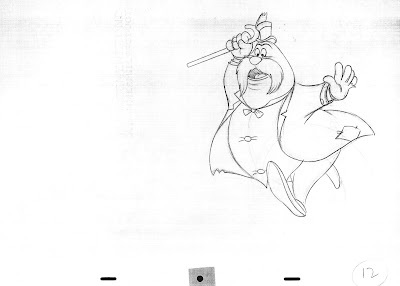 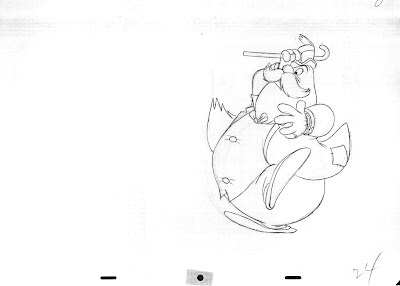 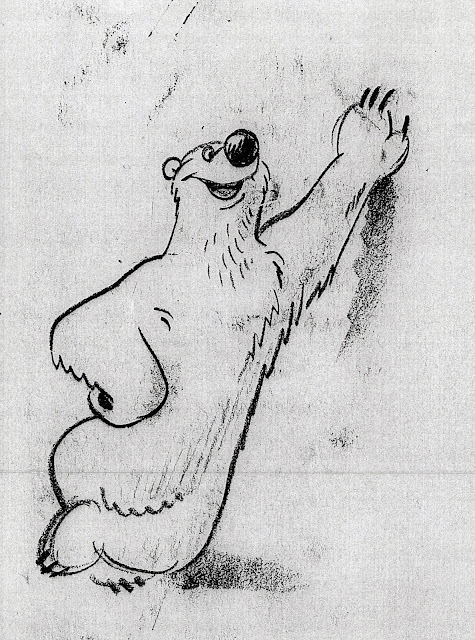 I believe the character sketches on this pre-animation model sheet of the Walrus from Alice in Wonderland are by Joe Rinaldi. They are terrific and scream out to be animated. 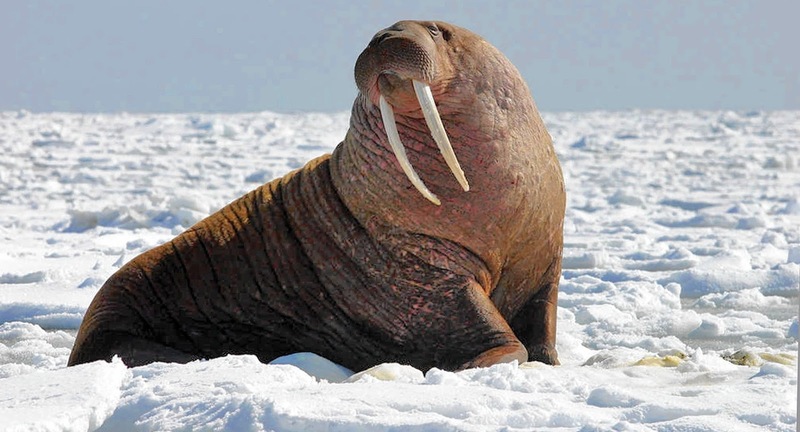 However there is one thing that's been puzzling me: How come that the animal specific tusks were left out in the design? 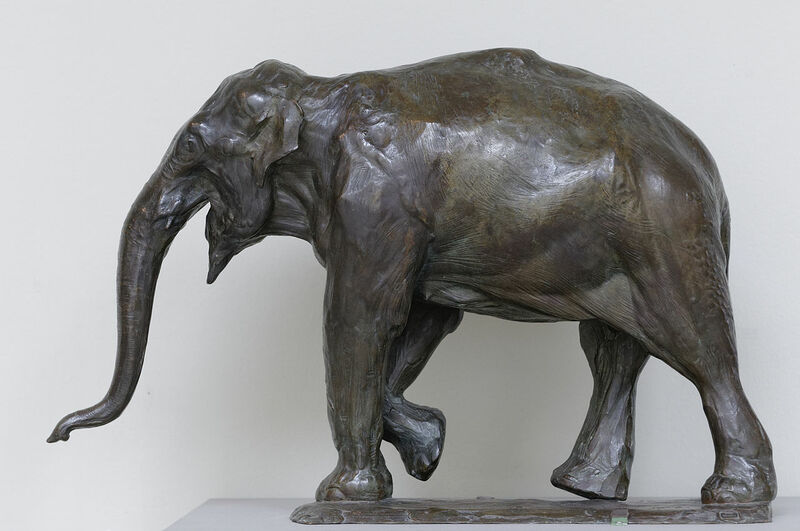 It's almost like drawing an elephant without a trunk, or a cow without an utter. 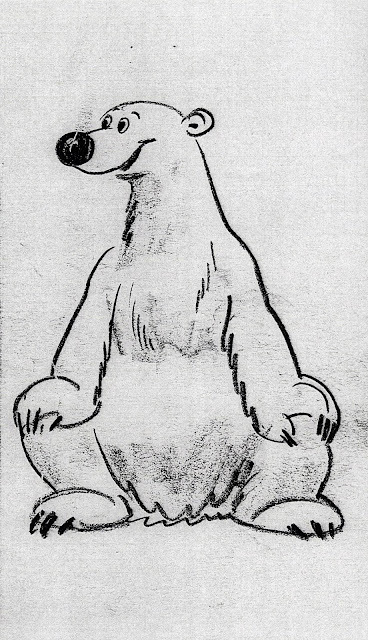 By omitting the tusks the character ends up looking a bit more generic, this could be a Disney version of a bear or a dog. When you look at the guy below, you can see what I am talking about. 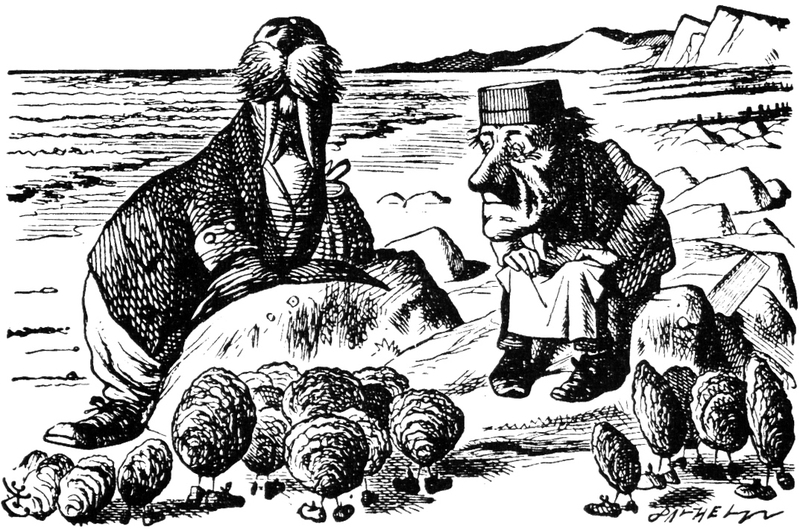 John Tenniel's original illustrations for the Alice books show an anthropomorphic walrus whose design is definitely based on a real one. 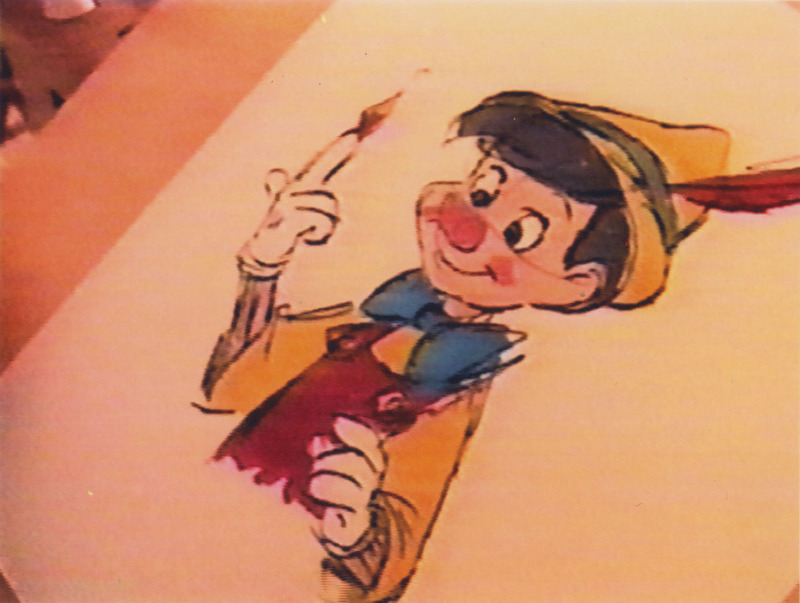 A couple of production cels, showing Disney's high standards when it comes to character colors. 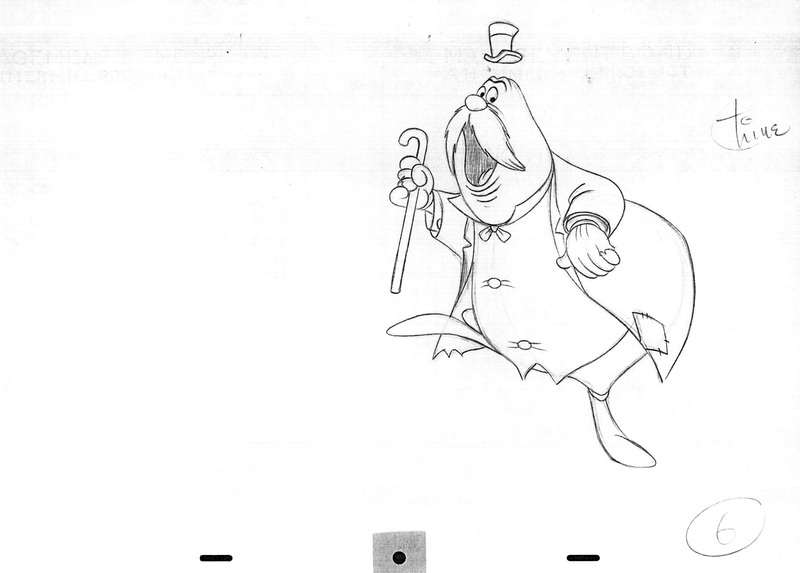 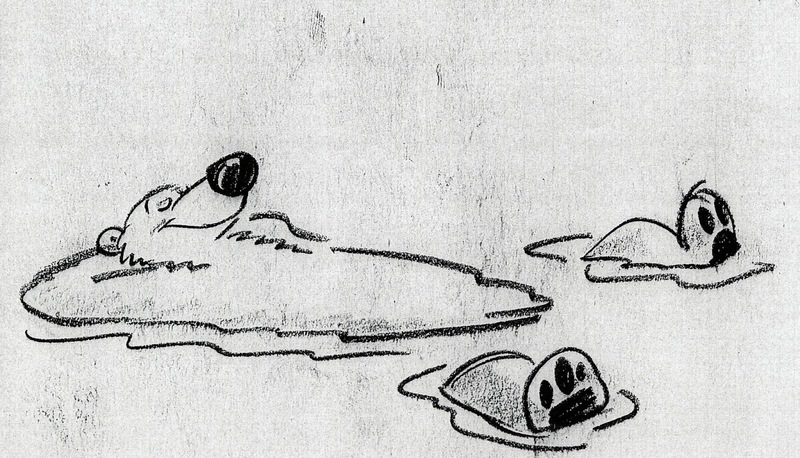 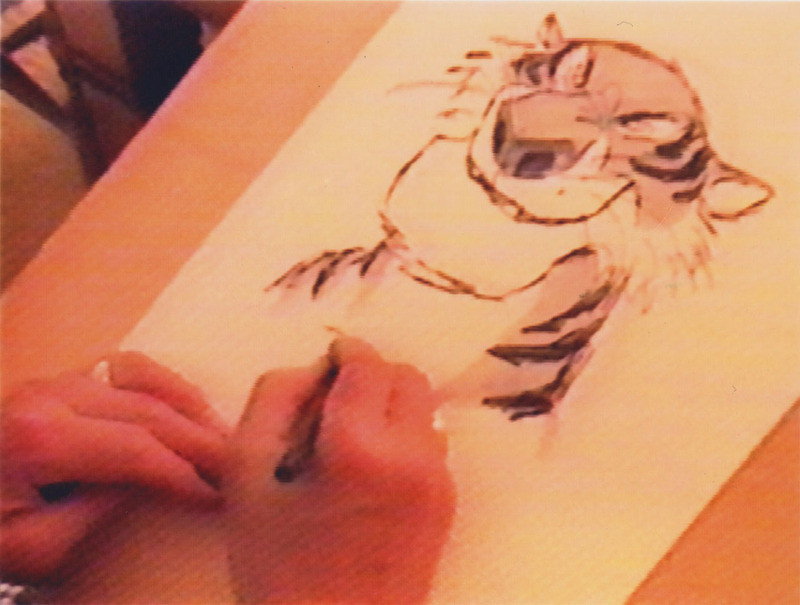 Ward Kimball animated most if not all of the Walrus' scenes. 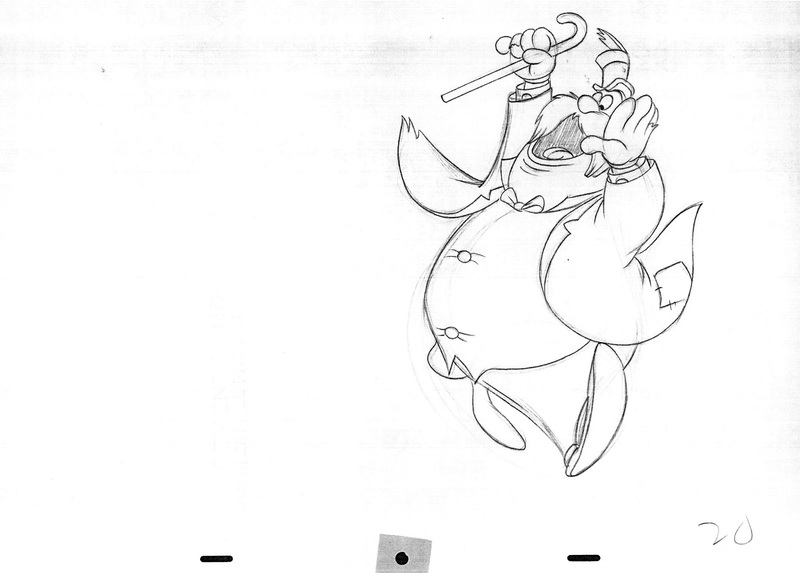 Here he runs away from the Carpenter, who just found out that his buddy ate all the oysters. 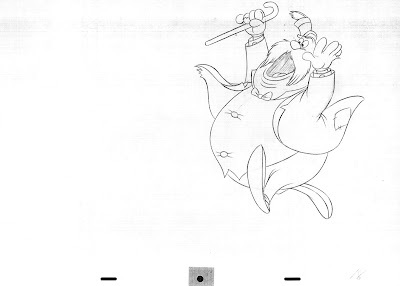 "The time has come..."
This is your typical cartoon take off. 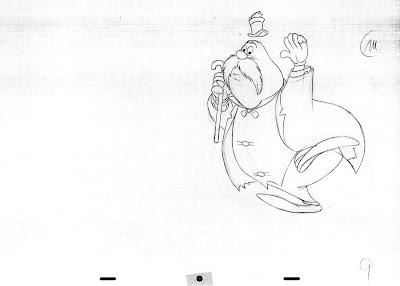 The character is running in place in anticipation of the actual get away. 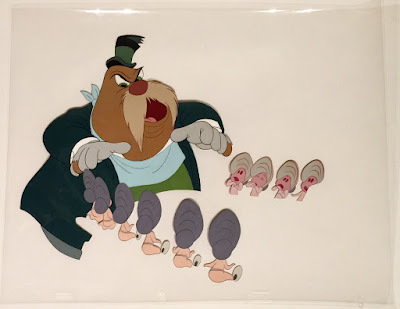 Yet Kimball manages to add a lot of personality to this boisterous movement. 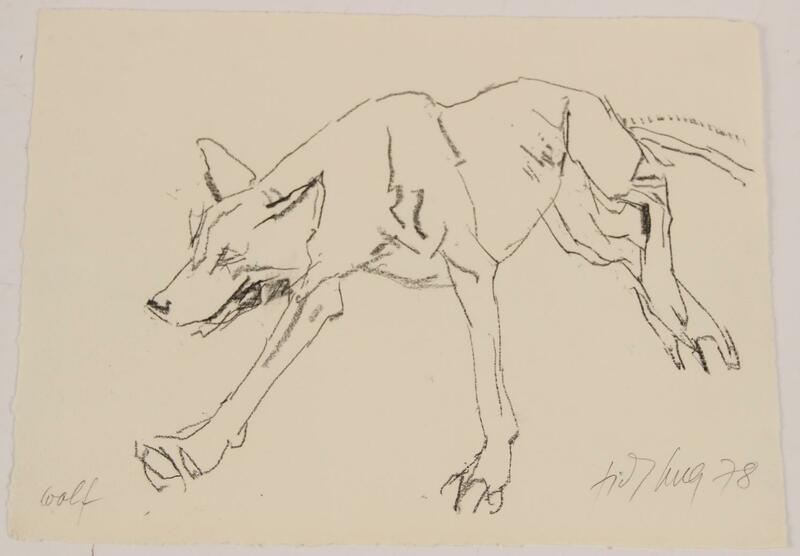 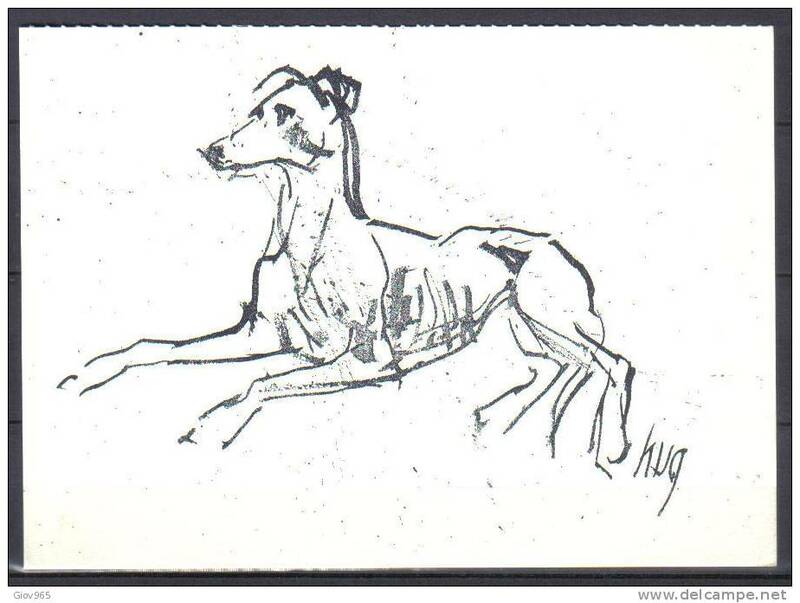 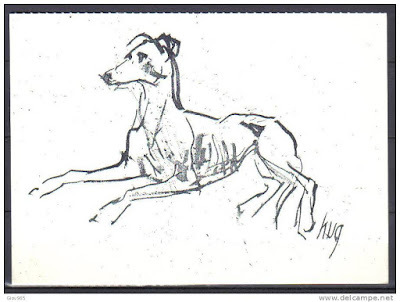 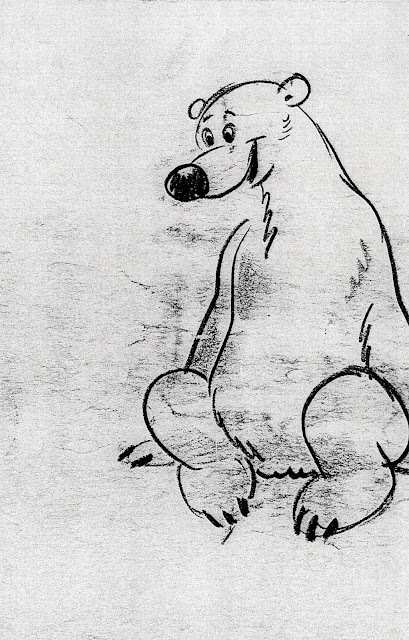 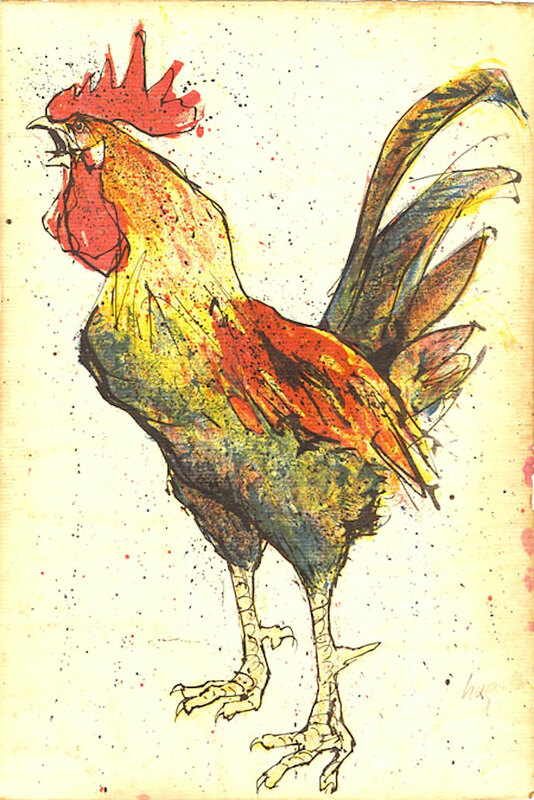 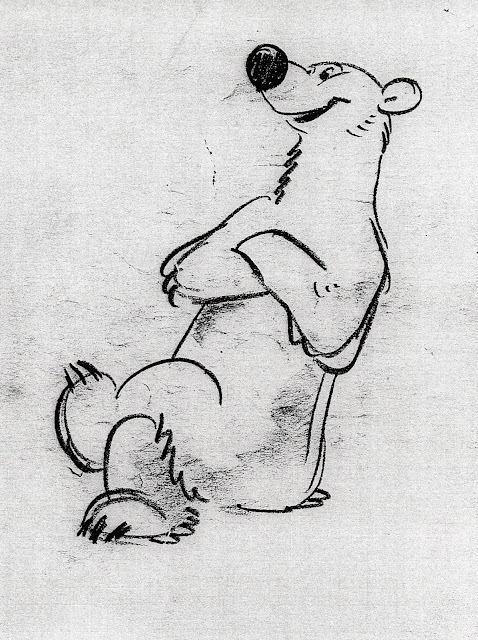 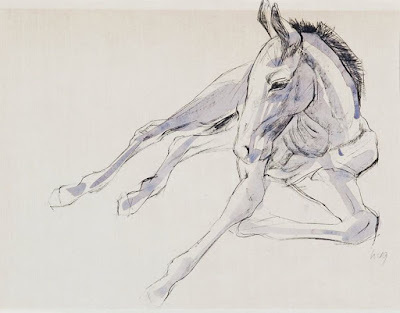 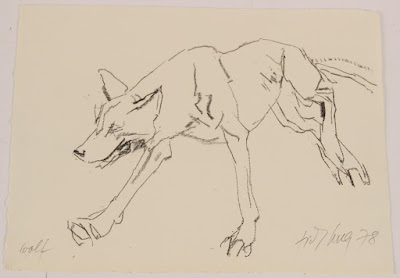 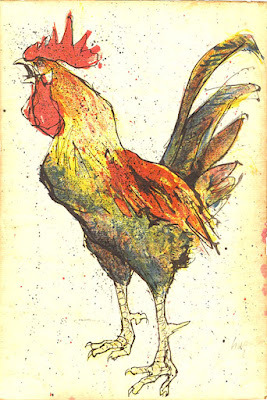 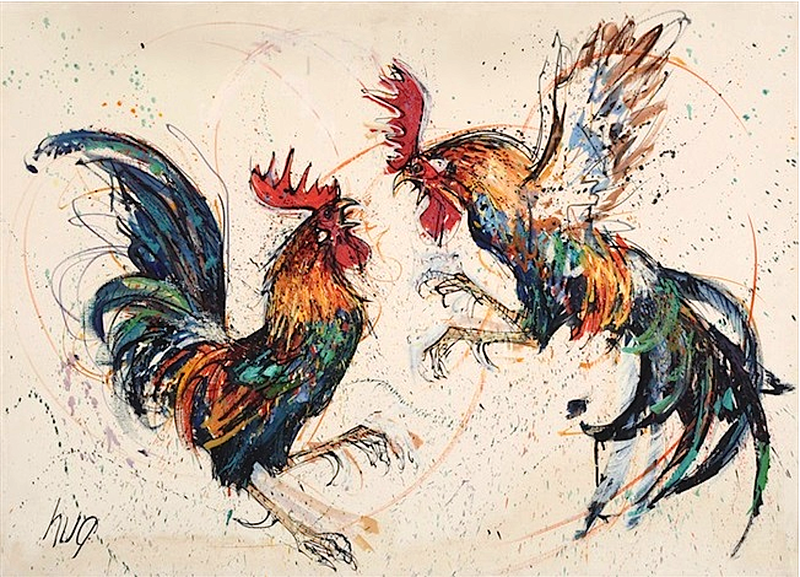 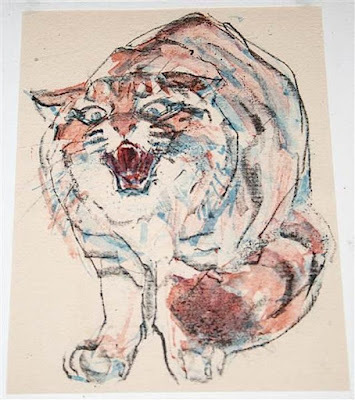 Time for another post featuring one of my favorite animal artists, Fritz Hug. 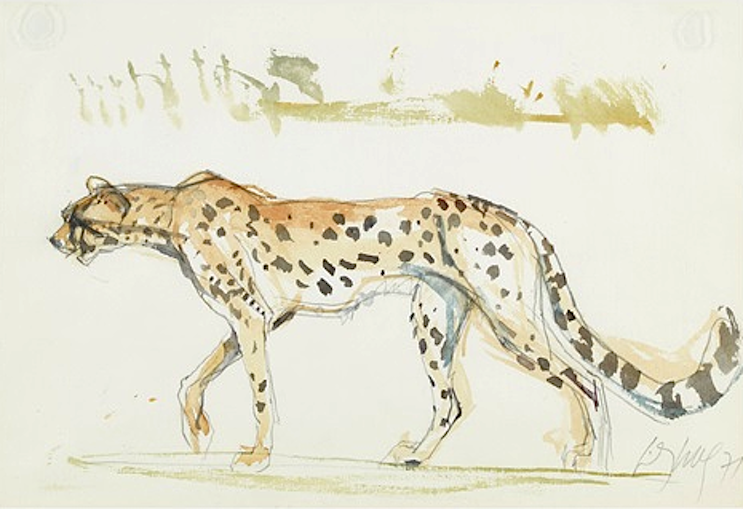 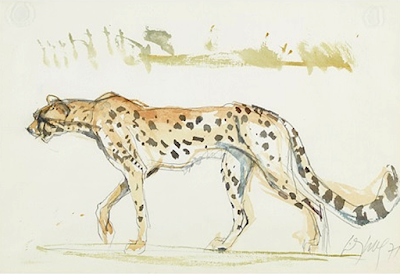 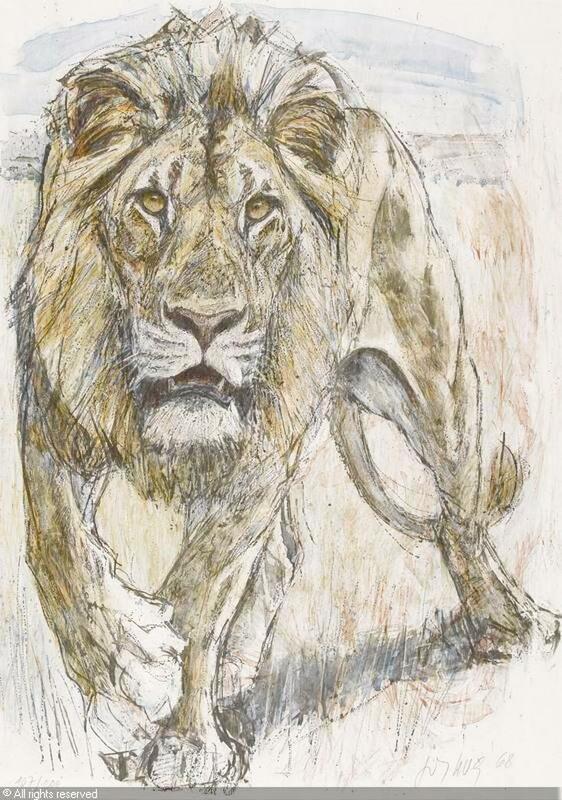 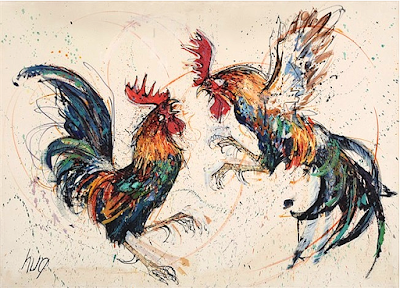 Both his sketchy as well as his more rendered work show this man's passion for animals. 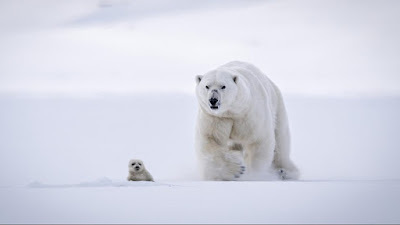 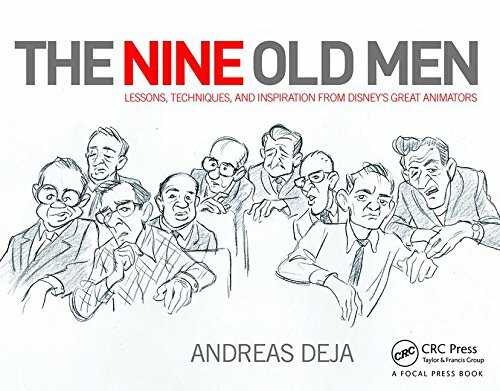 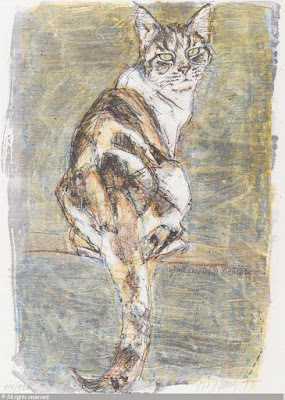 Mammals, birds, even insects are fascinating to him, and he succeeds in finding poses and expressions that reveal the animal's particular characteristic and personality.